Mike Berlin, Music ChoiceMusic Choice has kicked off this year’s Black History Month by naming Ne-Yo as its Artist of the Month for February. Fans will be able to watch music and exclusive content from the “Miss Independent” artist throughout the whole month, via all Music Choice platforms. 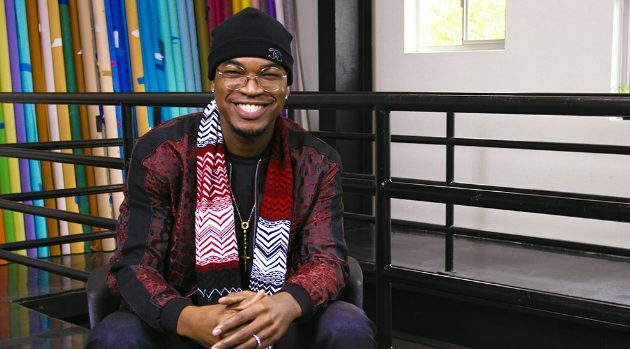 Two sneak peek videos, featuring Ne-Yo talking about the state of R&B today and meeting his idols, are available to view on YouTube right now. In addition, the first season of Step Up: High Water, which stars Ne-Yo, is out now on YouTube Red. The first four episodes of the TV drama, based on the Step Up movie franchise, are available to watch for free.